Urban history, colonial cities, crime, urban environment, pacific, police, gender, Asia, cities, Southeast Asia, culture. 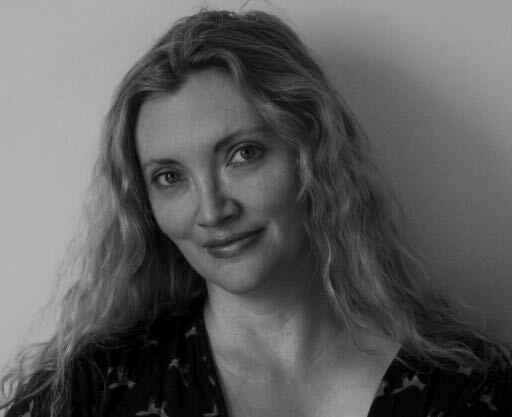 Katrina Gulliver holds a PhD in history from Cambridge University, and has worked at universities and museums in the US, UK, Germany, Singapore and Australia. Her first book, Modern Women in China and Japan, discussed the development of feminism and modernity in the 1920s and 30s. Her research interests include Southeast Asia and the Pacific, and the development of port cities. She has taught courses on the histories of Asia since the spice race, urban history, and the development of policing and forensics. She is also the co-editor of the ‘Pacific Worlds’ series from the University of Nebraska Press, covering the histories and cultures of the Pacific. She is the creator of the podcast Cities in History, which is used in college classrooms around the world. Katrina’s articles and reviews appear regularly in The Spectator and Slate, and she has written for TIME, The Atlantic, The American Conservative, Reason, and The Weekly Standard. Currently she is working on a history of urban life. Follow her on twitter @katrinagulliver.